Whether you love him or hate him, Dan Rafael has done a lot for boxing. He may be a controversial figure at times but he provides fans on social media with breaking and exclusive boxing news. Rafael has been in boxing for 18 years – he started as a full-time writer at USA Today before moving to ESPN 5 years later. His journey has been remarkable and he took some time out his busy schedule to share some of his best moments. “18 years ago (March 19, 2000) was my 1st day of work as a full-time boxing writer when I was at USA Today before going to ESPN in 2005. It’s been a life-changing experience. 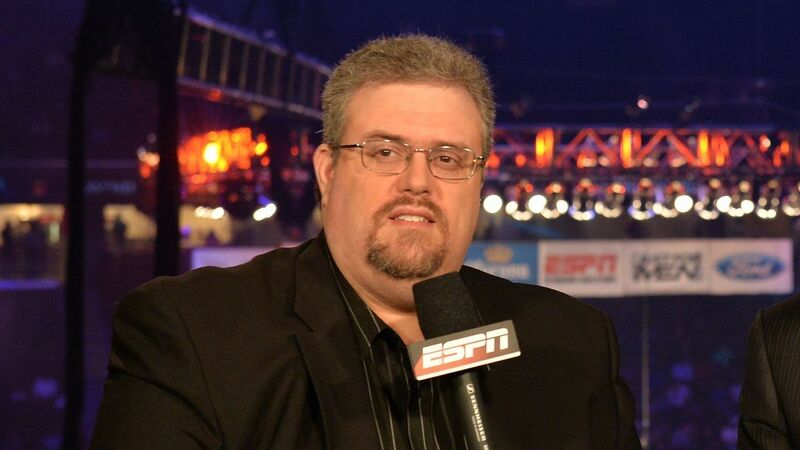 Readers can follow Dan Rafael on Twitter @danrafaelespn.